When Microsoft’s Windows 10 launches later today it will bring the ability to stream Xbox One games to your PC and now Microsoft is working on a new feature. 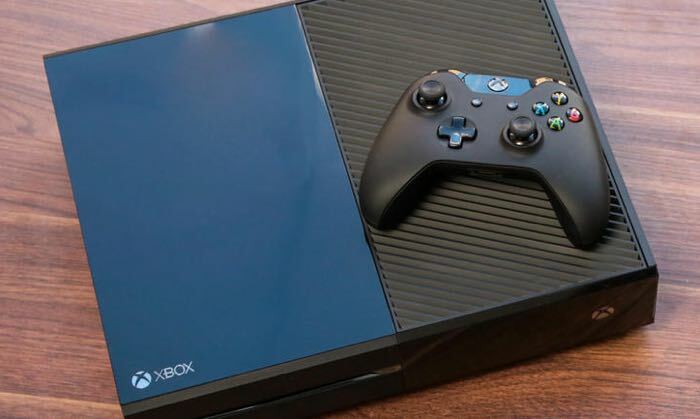 According to a recent report, Microsoft intends to bring the ability to stream your PC games to their Xbox One console. The Verge recently spoke to Microsoft’s Phil Spencer, who confirmed that the company is working on bringing PC game streaming to the Xbox One. We understand if you’re going to go PC to Xbox, we need to get keyboard and mouse working completely so you could play those games,” explains Spencer. “In terms of where we want to go with our platform, those are absolutely in scope of things that we want to do. As yet there are no details on when this new feature will be available, as soon as we get some more details, we will let you guys know.